We are an industry leader in delivering corporate team building, professional conference planning and corporate training in Sydney and throughout New South Wales. 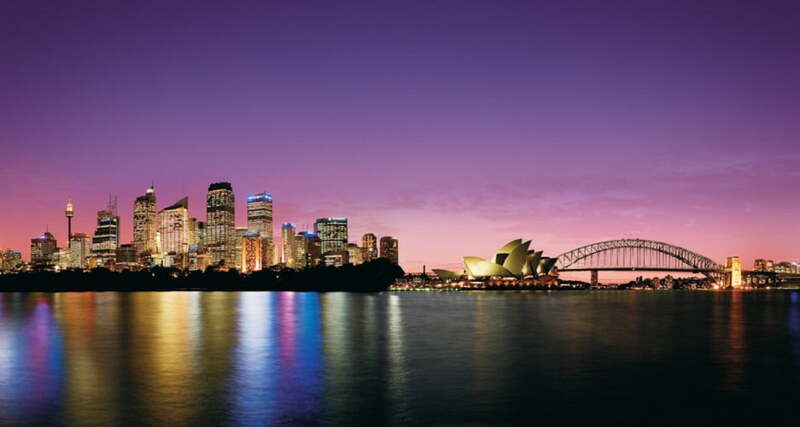 The diversity that NSW offers makes it a popular choice for team building activities, corporate retreats, fun team activities, charity events to international and company conferences. With a local Sydney office for the past 15 years, Corporate Challenge Events has the industry know-how and contacts to plan and produce “an event for every occasion” anywhere in NSW. 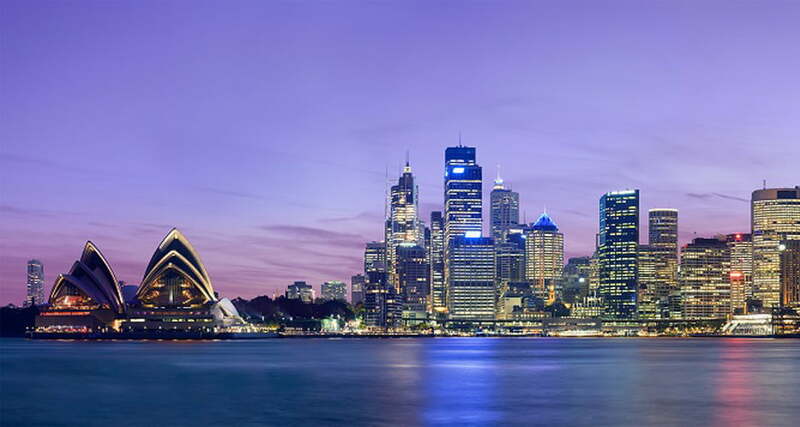 Sydney is a leading conference destination with a new international convention centre, world-renowned hotels and venues, and internationally-acclaimed restaurants and chefs. 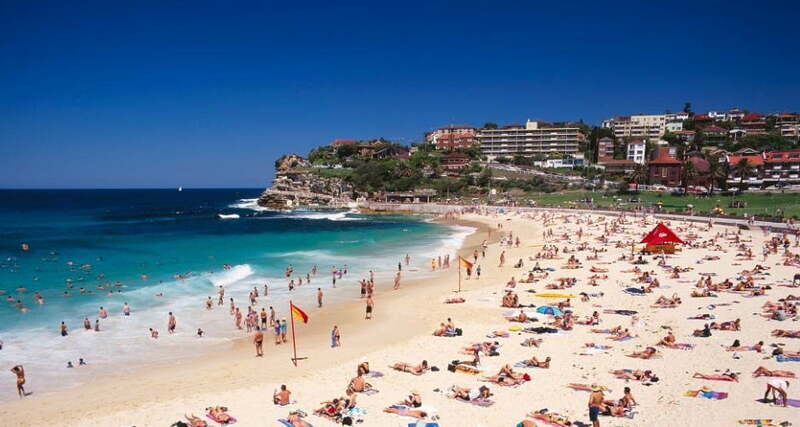 Our services cover right across Sydney from the Sydney CBD; Manly and northern beaches; Coogee, Bondi and the eastern suburbs; Parramatta and the western suburbs; and, Sydney Olympic Park. 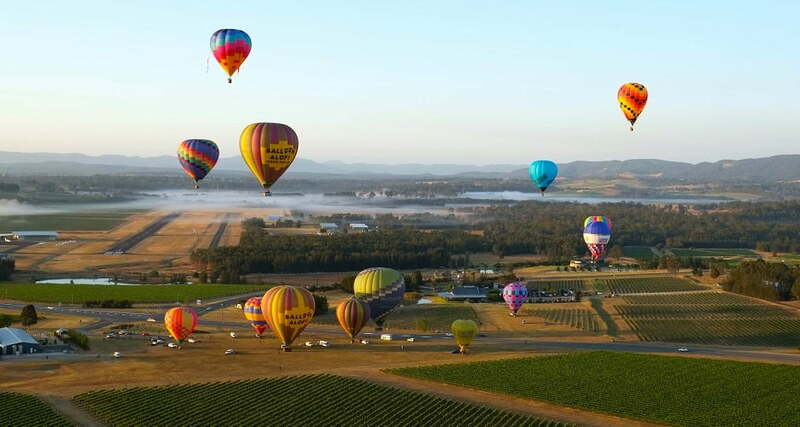 Other popular locations for corporate events are the Southern Highlands;Wisemans Ferry and Central Coast; Newcastle and the Hunter Valley; Dubbo and the central west; Port Macquarie and the north coast; and, Illawarra and south coast. These are a list of venues we recommend as locations for your next team building event, conference or training program in NSW.